Very often, married couples wish to plan their wills together, and to allocate their worldly possessions jointly. Many times, they’ll look for a lawyer, requesting that the lawyer draft a will for both husband and wife. In Singapore, the terminology with respects to such wills can be a little confusing and hopefully, this article will help clarify any doubt in relation to whether your lawyer is asking you to create a joint, mirror or mutual will. A joint will is one where a married couple (or two or more testators) execute an identical will jointly to ensure that their property is distributed in accordance with both their wishes. 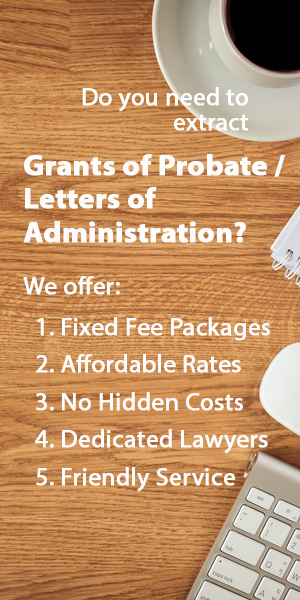 This is written in a single document which complies with the formal requirements of drafting a will and takes effect as the separate wills of the people who made it. Joint wills are rarely used in practice but can be appropriate where it is used to exercise a joint power of appointment. 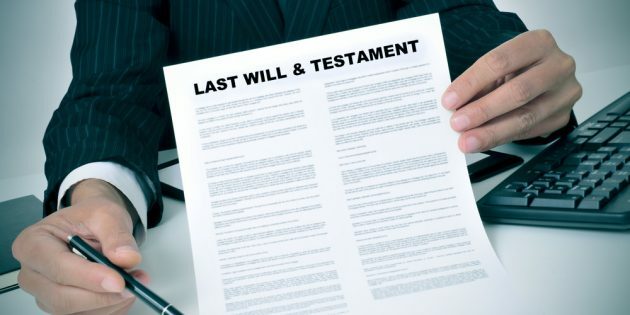 Nonetheless, most wills and probate lawyers tend not to recommend this form of a will nowadays as it can lead to a host of problems when one party dies or when one party wishes to revoke the “joint will”. Mutual wills are wills created by two or more testators following an agreement between them to make the wills and not to revoke them without the other testators’ consent. While standard wills are usually easily revoked, this is not quite the same case with mutual wills. Mutual wills are thus an exception to the law that wills can always be revoked. This is because the mutual wills are created in accordance with a prior agreement between the parties involved not to revoke these wills with the consent of the other parties. Before the death of either testator, the mutual wills can be revoked by mutual agreement. However, if one testator dies, the remaining testator(s) cannot revoke the will. While mutual wills can be created by any two parties, they tend to most commonly be created by married couples. (b) must be supported by consideration. However, it is probably a good idea to have this agreement in the will itself to avoid potential issues with proof in the future. Mirror wills are merely separate wills of the couple, each of which precisely reflects or mirrors the terms of the other will. They are nothing more than two wills with identical terms, and each party is free to revoke the will at any time, without informing or obtaining the consent of the other party. This tends to allow for a little more flexibility when one party pre-deceases the other, and the surviving party wishes to change the terms of the will. All the different types of wills listed here for a married couple wishing to distribute their assets have their own pros and cons, depending on the couple’s particular needs. It’s always a good idea to seek independent legal advice on what type of will to create for your own unique situation. If you'd like to hire an affordable, vetted Singapore lawyer to draft a joint, mutual or mirror will for you, get in touch with us here.